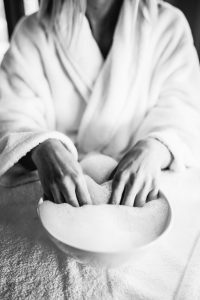 Start off with a relaxing epsom soak to ease sore muscles, improve circulation, and release toxins. Next is the antioxidant healing power of our sugar scrub, followed by a hydrating and soothing calf massage to deepen the state of relaxation. Includes nail trimming and shaping, cuticle clean up, and nail buff finished with OPI polish application of your choice. 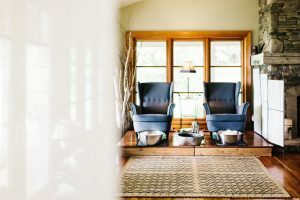 Enjoy our full Essential Pedicure with an extended lower leg and foot massage, followed by a cooling and hydrating mask.